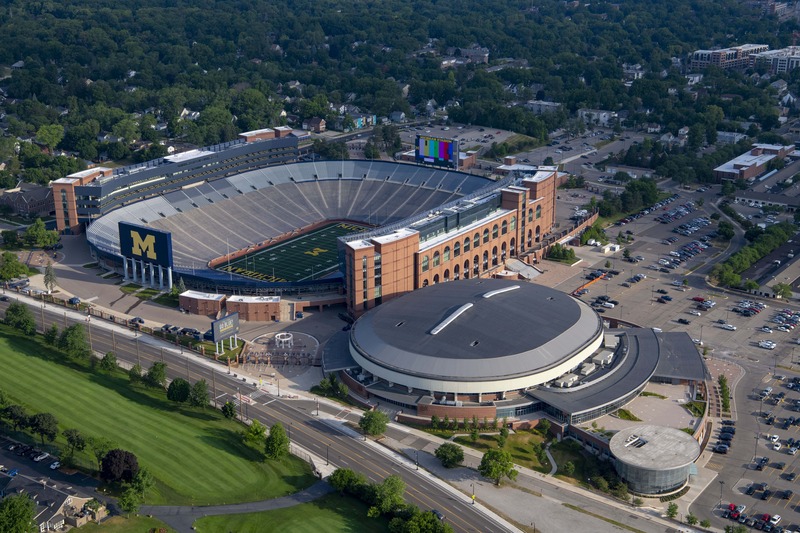 Guided tours of Michigan Stadium and the University of Michigan's athletics campus are available for a fee. 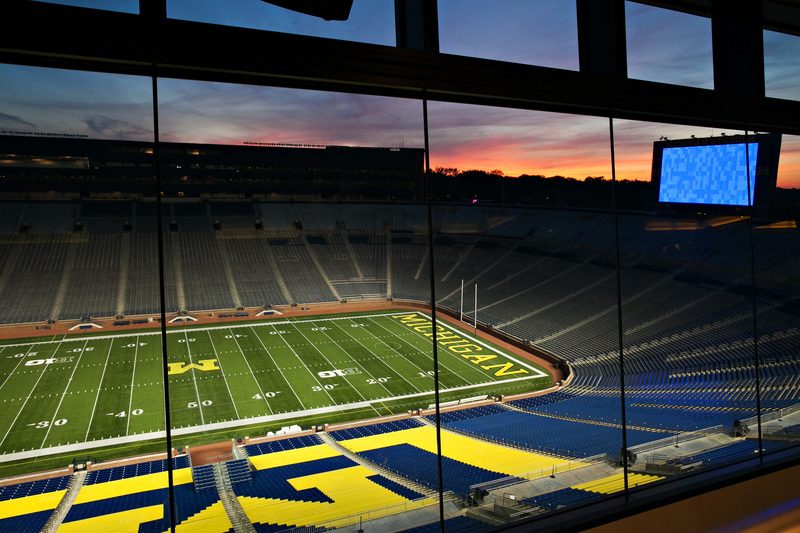 The Big House tour features access to restricted areas such as the team locker room, the press box, and premium seating. Discounted rates are available for approved non-profits, current UM Students, Active Military Members and University of Michigan Departments. 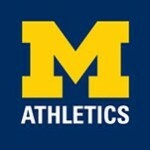 A check made out to The University of Michigan must be given to tour guide the day of the tour OR credit card payment can be used 24 hours prior to the day/time of the tour. No cash payments will be accepted. - Tours MUST be scheduled at least two weeks in advance. - No professional pictures are allowed on tours. - Tour locations may vary because of previously scheduled events. - Tours subject to tour guide's availability and are NOT available on weekends or holidays. - No tours will be permitted on the Friday, Saturday or Sunday of a home football weekend. 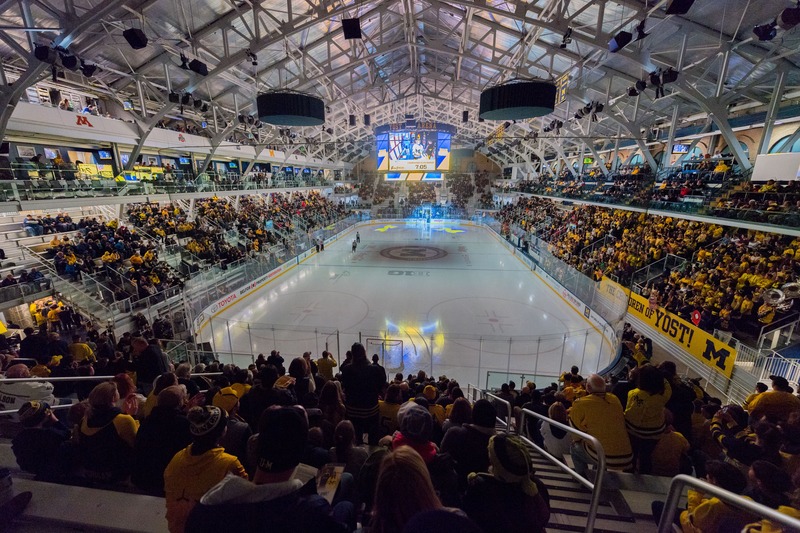 To schedule a tour, please fill out the appropriate form or contact the Special Events Office at (734) 764-4599 or stadium.tours@umich.edu.